NEW YORK — In Quito on Monday, President Nicolás Maduro, of Venezuela, and President Juan Manuel Santos, of Colombia, finally brokered a set of agreements to resolve the crisis on their shared border. Their new settlement consists of seven compromises that span from investigating the social problems at the border to reinstating ambassadors who were recalled from their posts. Maduro and Santos reached this agreement after accepting an invitation from the governments of Ecuador and Uruguay to mediate the dialogue. This was the first time the presidents had met since the crisis began in late August. 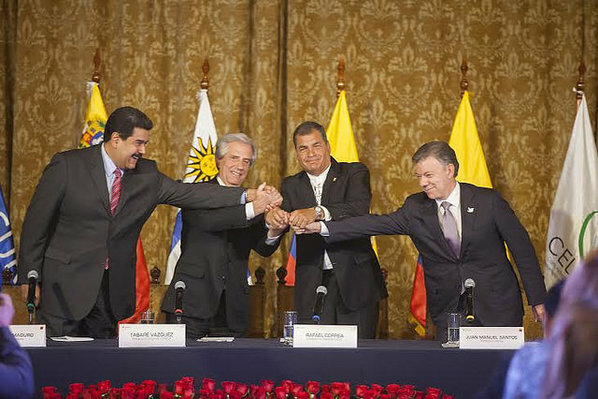 The progression of the crisis is indicative of how newer regional organizations such as The Union of South American Nations and The Community of Latin American and Caribbean States have become more effective in influencing Latin American diplomacy than older organizations like the United Nations or the Organization of American States. The spat, however, is not over. Opposition leaders have said that the current agreement leaves the region’s humanitarian crisis unaddressed, and a date to re-open border crossings has not yet been decided. Senior officials from both counties are set to meet Wednesday in the Venezuelan capital Caracas, to begin work on an agenda to ending the crisis. Beginning on Aug. 20, in an attempted crackdown on smuggling and organized crime, President Maduro declared a “state of exception,” which suspended constitutional protections in five municipalities. He also ordered the closing of two border crossings in the state of Táchira, and dispatched 1,500 police and National Guard troops to deport Colombians from those areas. The U.N. Office for the Coordination of Humanitarian Affairs has been tracking the number of deportations. As of Sept. 18, the Venezuelan government had deported1,600 Colombians and an additional 19,000 have preemptively fled, fearing their imminent deportation. The arrests, demolition of Colombians’ homes in Venezuelan territory, deportations and the shutdown of border crossings stemmed from an incident involving Colombian paramilitaries who allegedly shot three Venezuelan military officers. The subsequent mass exodus of Colombians sparked public outcry over Maduro’s sudden shift in policy and the humanitarian crisis it has created. Photographers flooded local media with tragic images of Colombians crossing over the border, many trudging through the Táchira River with a few household possessions in tow. Now the crisis seems to have entered a stage of calm. The border between Colombia and Venezuela has been a strategic area for unregulated currency exchange and the smuggling of gasoline and basic food items. These commodities are first purchased in Venezuela, where government-controlled prices are cheaper, and then brought over to Colombia. 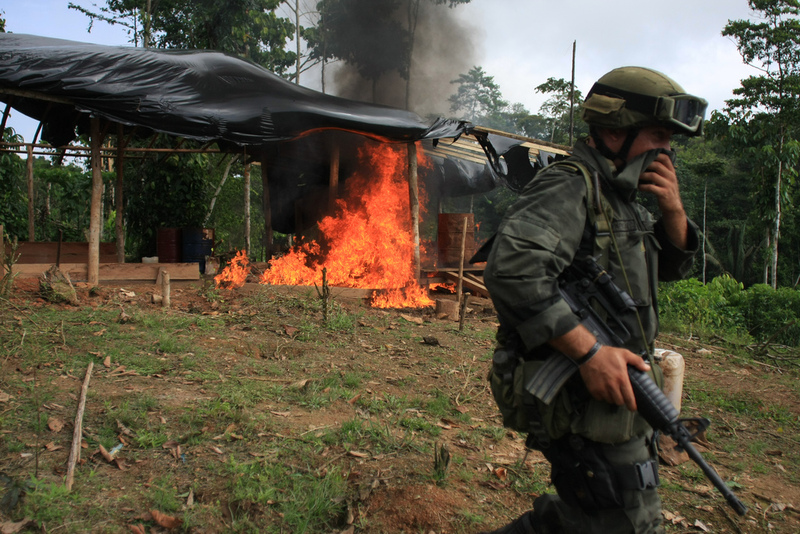 Some border areas are widely known for rampant trade of contraband and the presence of rebel groups and drug traffickers, with some alleged cooperation from the Venezuelan military. these parts of the border are referred to as a “no-man’s land,” according to Andrés Correa, a Venezuelan journalist at El Universal. 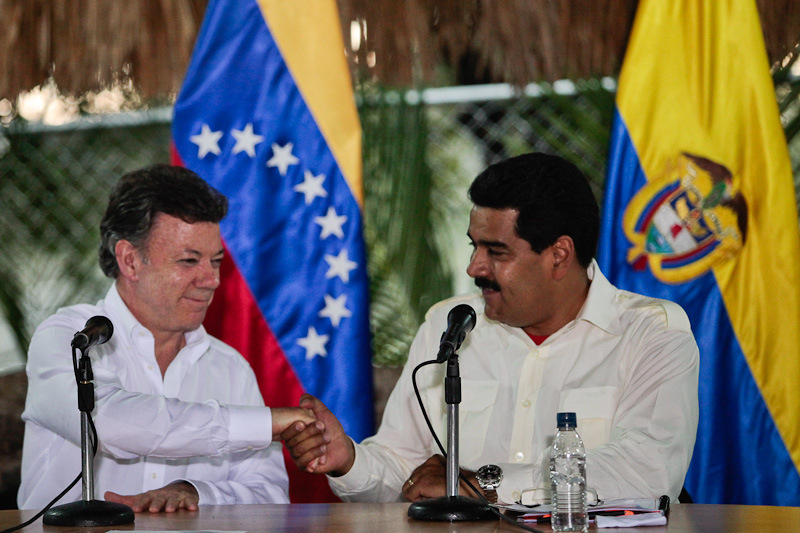 Maduro also claimed that the Colombian government was supporting a plot to assassinate him. Days later, Santos said that the military had detected the presence of two Venezuelan aircraft in Colombian airspace. The two countries temporarily recalled their respective ambassadors. At the start of this week, media outlets reported that Venezuelan military had shot members of the Wayúu tribe in the north of Colombia, very close to the border with Venezuela. On Aug. 31, the call for a meeting of the Permanent Council of the Organization of American States — which would have allowed foreign ministers from the hemisphere to discuss the border crisis between Colombia and Venezuela — failed to pass by one vote from Panama. Although it was not the only country to abstain, Panama’s abstention came as a huge surprise. 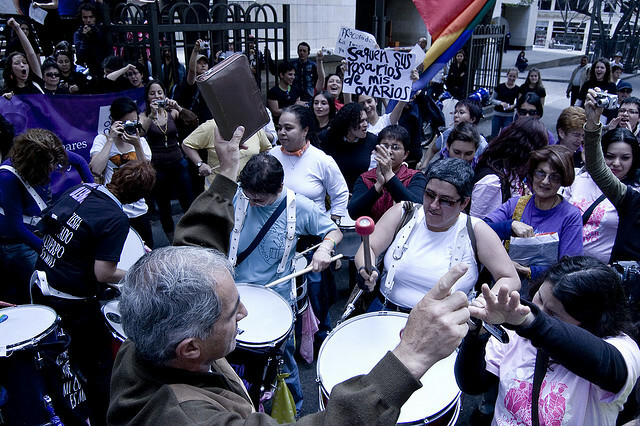 Jorge Miranda Corona, Panama’s ambassador to the OAS said that he abstained because he wanted to be a facilitator in the border dispute and a vote would look like Panama was taking sides. Stymied by Panama’s abstention, the OAS urged Colombia and Venezuela to sort out the situation through diplomacy. 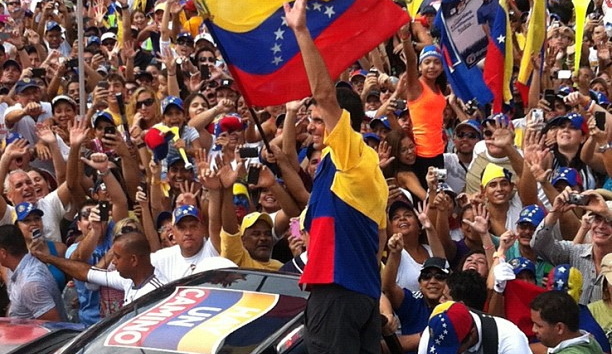 Javier Corrales is a former U.N. consultant who teaches political science at Amherst College. He said that Latin America prefers to have regional organizations deal with its crises. 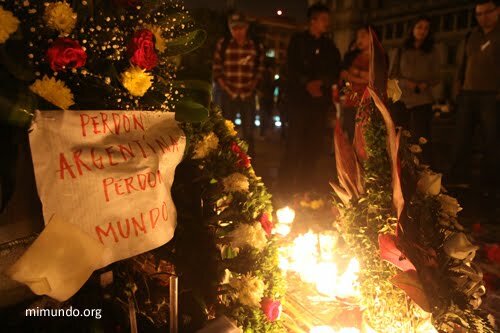 But since the OAS didn’t address the crisis, both countries looked to the United Nations to intervene. Colombia’s Foreign Minister María Ángela Holguín, the country’s former U.N. ambassador, embarking on a multi-continent tour in early September, when she made stops in Washington and visited the Inter-American Commission on Human Rights. She then traveled to New York on Sept. 8 and spoke with U.N. Secretary general Ban Ki-Moon about the deportations. Following the meeting, María Emma Mejía, Colombia’s ambassador to the United Nations said she was confident that the United Nations would soon send a delegate to the border to mediate between the two countries. That expectation never materialized. Instead, Ecuador and Uruguay mediated between Colombia and Venezuela. 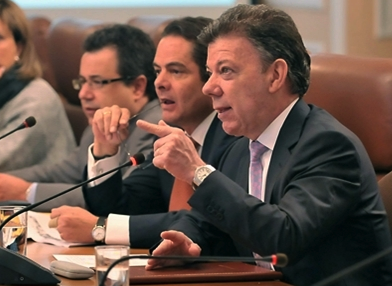 On Sept. 12 the foreign ministers of those four countries met in Quito to dialogue. On Monday, Ecuador’s President Rafael Correa —who currently leads the Community of Latin American and Caribbean States — and Uruguay’s President Tabaré Vásquez—who presides over the Union of South American Nations — brokered a meeting between their Colombian and Venezuelan counterparts. Monday’s meeting resulted in a border deal, though its future is still unsure. Following four hours of negotiations, President Correa read out a joint statement with seven agreed-upon points, including the immediate reinstatement of ambassadors and a meeting of government officials scheduled for today. Alex is a Thomas R. Pickering Graduate Foreign Affairs Fellow at New York University. She is pursuing a masters degree in Journalism and Latin American Studies. Alex served as a Fulbright Scholar in the Dominican Republic. She has a bachelors degree in Foreign Policy in the Americas from Vanderbilt University. She has a special interest in U.S.-Latin America Relations and Afro-Latin America. Alex is also a photographer in New York City.